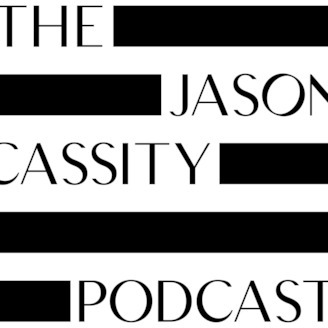 A collection of audio tidbits from San Diego Real Estate agent Jason Cassity. Check in here for new episodes of the #AskARealtor show, 1x1 podcast interviews, and audio only of past Facebook LIVE videos. 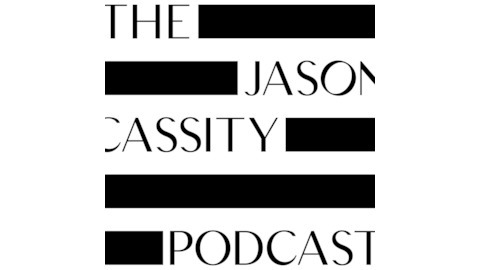 Jason Cassity runs a team of real estate professionals in San Diego, CA.